2016-UP. 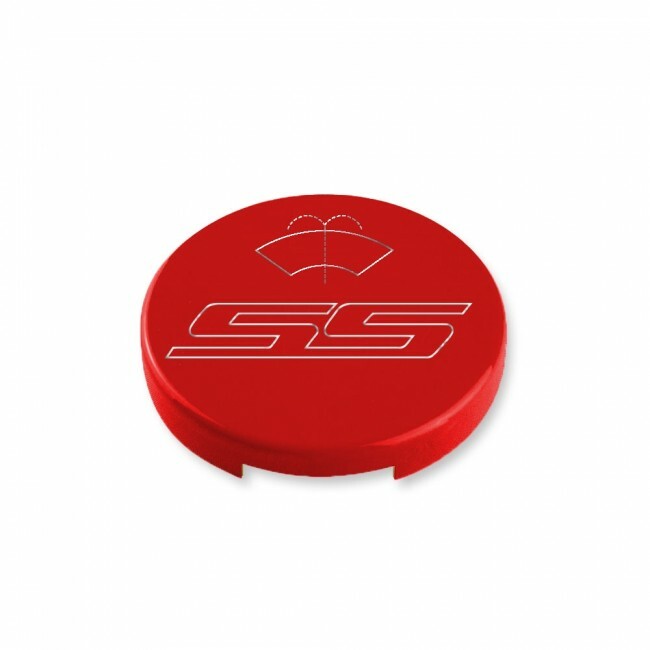 You can color-match under-the-hood with this washer fluid cap cover with SS logo. Made from premium aluminum billet and finished with a rich durable OEM color-matched paint. Available in your choice of 13 colors. 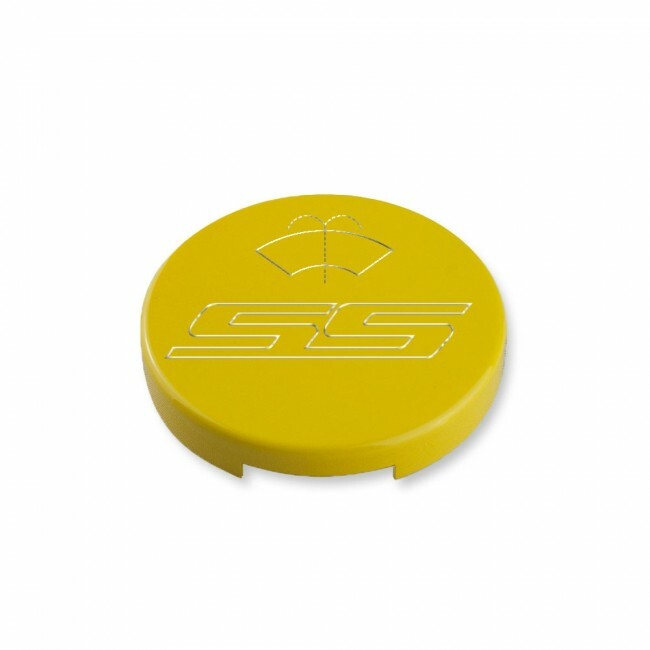 Easy-installation over existing cap, simply press-on for a secure fit. Made in the USA.